Today and tomorrow, protect your data with Optical Disc Archive. Speedy, reliable and secure, ODA is the high capacity, future-proofed media storage, on-site backup and asset manangement solution from Sony. Quicker than tape and more reliable than hard drives, Optical Disc Archive offers super-fast random access to your content whenever it’s needed. Don’t waste time spooling through tapes. 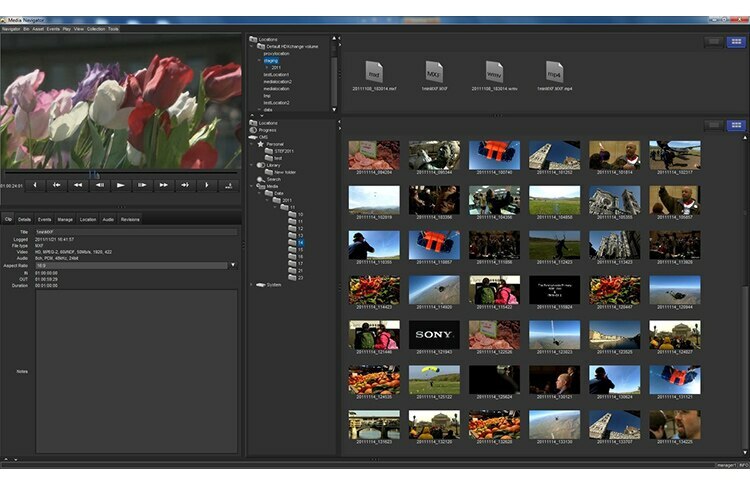 Archive at source, then finds files in an instant – even play 4K video straight from your disc. And with 100-year rated media life and no special storage requirements, you know your data’s always safe, now and in the future. 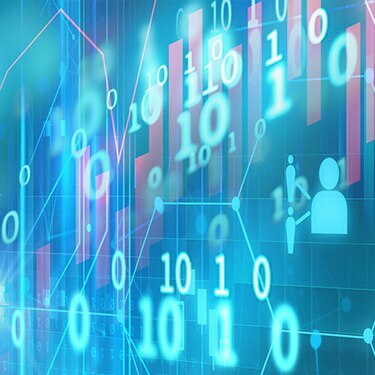 Safeguard all your precious digital content with near-line and long-term storage and archive solutions that scale to suit any business, from single-seat users and small workgroups to the largest enterprise. With Optical Disc Archive you’ll be rewarded by easy operation, streamlined workflow and very attractive operating costs. 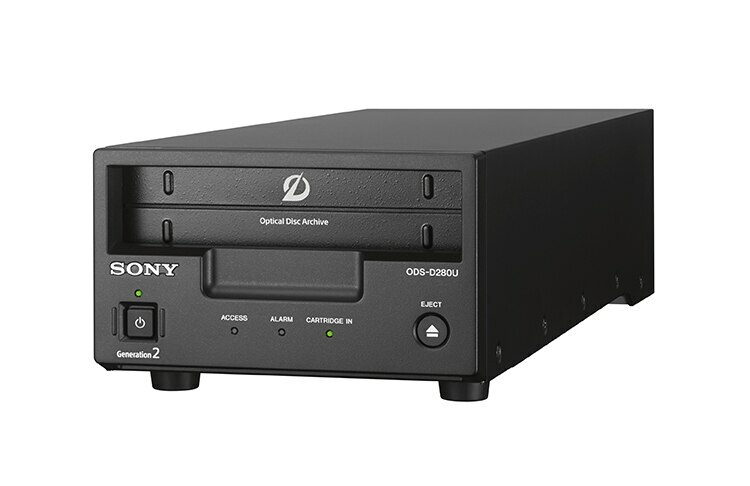 You’ll find Optical Disc Archive solutions from Sony at work in a wide range of environments where speedy, reliable storage and access to your precious data is crucial – along with effortless scalability and attractive ownership costs. 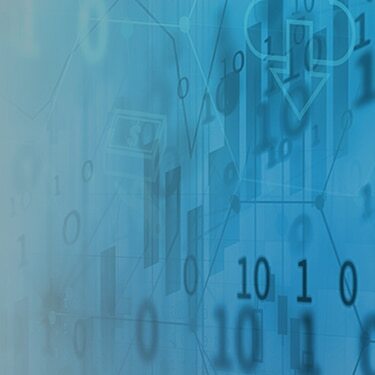 From digital media asset management to healthcare, banking, education and more; see how ODA solutions can boost the profitability of everyone’s business. Don’t risk your business on failure-prone hard-drives. ODA protects your data with a 100-year media lifespan. Forget slow, frustrating data restores from data. ODA offers true random access, even letting you play video files direct from disc. Don’t hang around. Streamline your workflow with transfer speeds up to 2Gbps. Media you’ve written today will always be readable on tomorrow’s ODA hardware. So there’s no need to worry about costly migration strategies. We’re proud to work closely with many leading names ion data storage, archiving, media asset management and disaster recovery. Discover the fast-growing family of Optical Disc Archive compatible products and solutions. Get friendly with the future of media archiving. 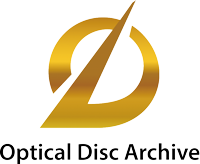 There’s a complete family of Optical Disc Archives products – from compact desktop archives to large-scale robotic libraries for the most demanding broadcast, post-production and media archive applications. 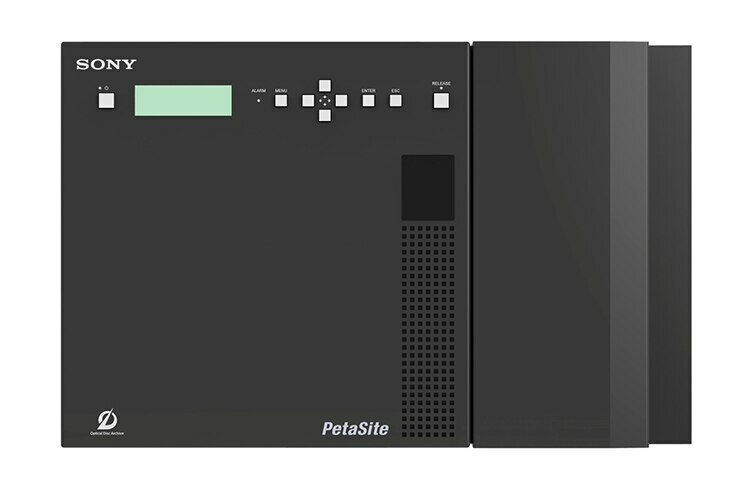 Integration’s easy: Optical Disc Archive connects directly to your network, and can be accessed just like a hard drive with simple drag-and-drop file trasnsfers. And with a data captivity of up to 3.3TB per cartridge, there’s plenty of space to manage your rapidly increasing media archives. 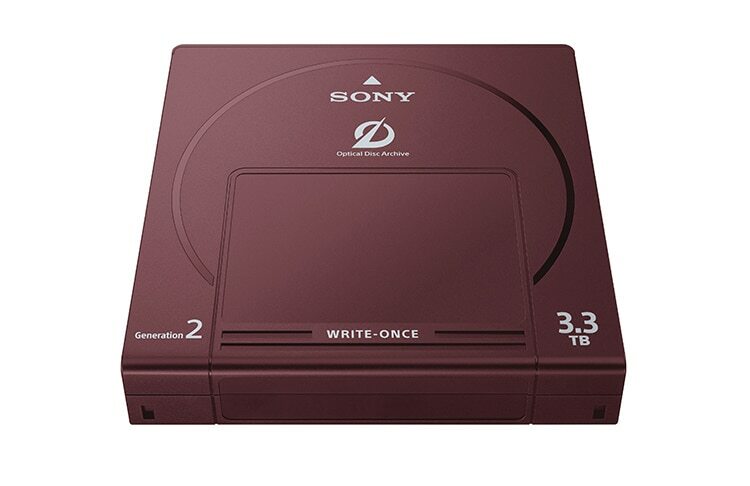 Optical Disc Archive protects your data for up to 100 years.